The entire team at the ibis Strasbourg Centre Historique hotel wishes you a warm welcome to Alsace. Make the most of our ideal location just a stone's throw from the Petite France quarter and the historic center of Strasbourg. 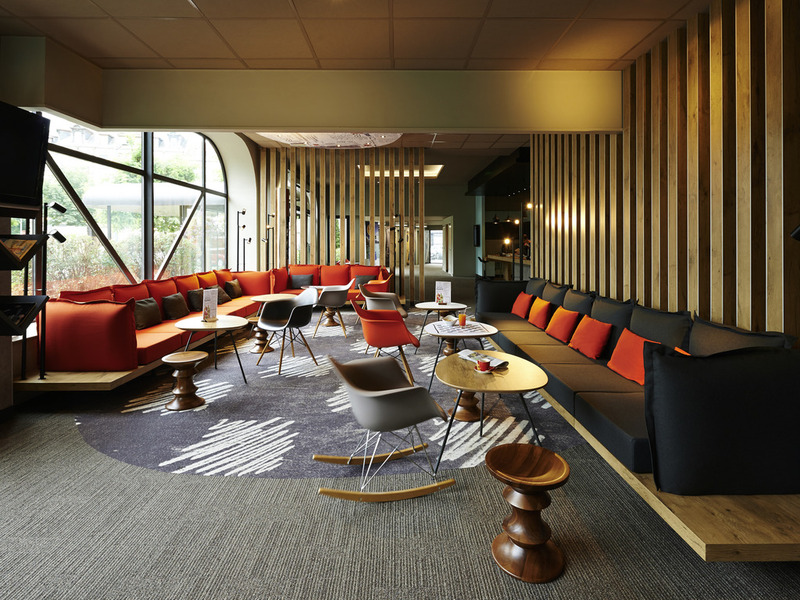 The ibis Strasbourg Centre Historique hotel is a 5-min walk from Petite France, the TGV train station and Strasbourg's historical neighborhoods, and a 10-min walk from the cathedral. The hotel has 244 air-conditioned rooms with free WIFI, a bar with a 24-hour snack service and a restaurant. The perfect place for business trips or to explore Strasbourg, visit Europa-Park, discover the wine route or take a trip to see the many châteaux and villages of Alsace. New IK restaurant with a variety of options. The unlimited buffet will satisfy all tastes. An innovative catering concept based on a generous and pleasant buffet. Whether you're a businessman with little time or a family on holiday, ibis Kitchen Restaurant meets all your needs! A contemporary setting where you can relax and savor the Cépages wines of the Alsace region or order a snack at any time of the day or night. Excessive alcohol consumption is dangerous to your health. Drink in moderation.